Email and mobile are still viewed as separate digital marketing channels, but email marketers need to increasingly begin thinking about mobile, as the majority of Americans now engage with their inbox via smartphones. Email messages opened on a mobile device have nearly doubled over the past five years, according to a report released this week by data and email solutions provider Return Path. Return Path analyzed more than 27 billion email opens between May 2016 and April 2017 using the company’s email tracking solution, Email Client Monitor, and geolocation tool, Geo Email Monitor. 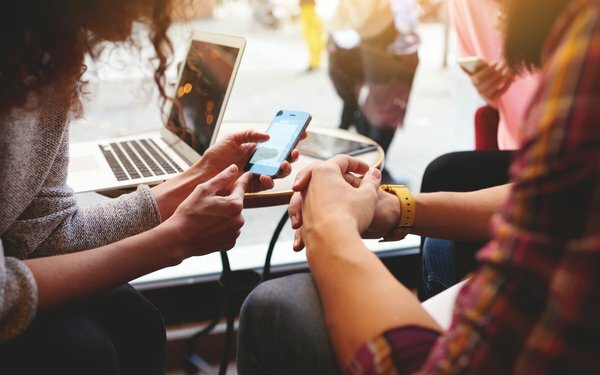 Fifty-five percent of emails analyzed during the study period were opened on a mobile device -- an increase from 29% identified in a similar study in 2012. Almost 80% of mobile email opens occur on iOS, quadruple the number of mobile opens on Android devices. Emails opened on an internet browser, on the other hand, have dropped 26% over the past five years. Whereas webmail accounted for 37% of email opens in 2012, only 28% of emails are now opened on an internet browser. Almost six out of every ten webmail opens occur on Gmail, a significant increase from 6% in 2012. Gmail’s growth has come at the expense of Yahoo, according to Return Path, as Yahoo webmail opens have declined from 37% in 2012 to just 5% during the study period. Desktop email opens have likewise declined as mobile engagement has increased, dropping from 34% in 2012 to 16% today. Interestingly, both desktop and webmail email opens increase slightly during the workweek. Similarly, mobile opens rise to 60% of all email opens during the weekend. Mobile technology has transformed the way consumers engage with their email accounts, so it is imperative that email marketers consider this when developing their email strategy. Mobile optimization is critical to ensure messages display correctly on any screen they’re opened on, as is A/B testing. Email marketers may also want to consider tightening up their email content so that it is shorter, more precise, and easier to read on a handheld device.